There's no question about it: coders are still in demand, and while many of us didn't have the foresight to pick up a coding language back in school, it's never too late to start. 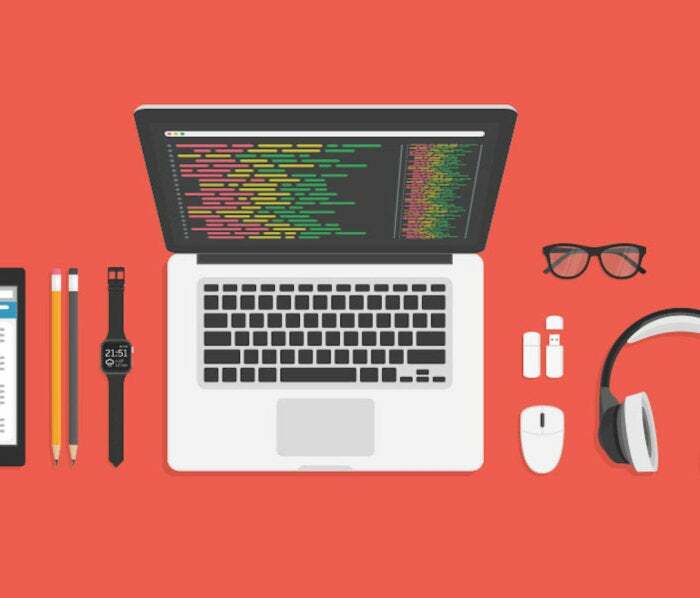 With the Pay What You Want: Learn to Code 2017 Bundle, you can catalyze your coding education with more than 100 hours of training in Python, Java, and more for a price you get to pick! Here's how the deal works: Pay what you want, and you'll instantly unlock one of the collection's 10 courses. Beat the average price paid, and you'll unlock the remaining nine at no extra charge. Across a total of 10 courses, this collection will walk you through the essentials of working with today's top coding tools. You'll solve real-world problems with Ruby and Java, build app projects with Python, and much more. Simply pay what you want, and you can get started with the Pay What You Want: Learn to Code 2017 Bundle.